Affidavit forms can be obtained from the courts. In order to write an affidavit, it is best to ascertain whether or not the area you are in dictates the affidavit be written on a proper court document or form. In most areas, the court can provide the proper form for an individual to write an affidavit on. When writing the contents of an affidavit, it is best to stick to only the relevant facts. The affidavit is an instrument of the court used to decide the facts of a case. The only time it should become necessary for most people to write an affidavit is when their knowledge of a specific incident comes into question in a court proceeding and the individual is not able to address the court in person. A witness to a crime or accident may need to write an affidavit. 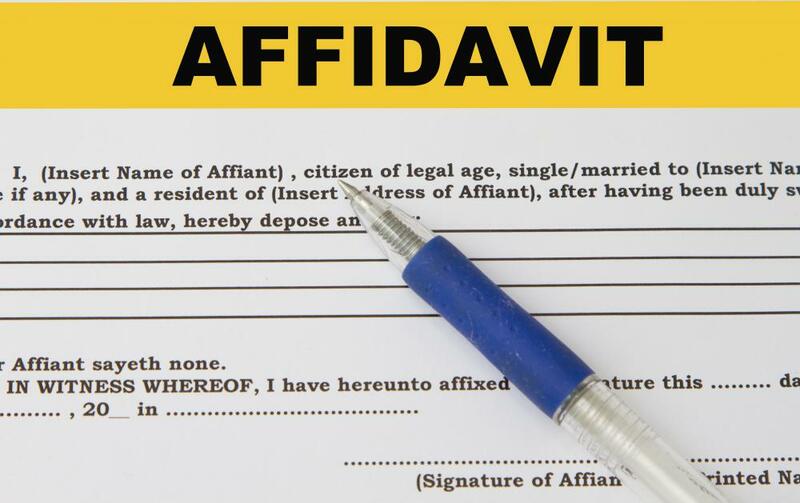 Someone with knowledge of an individual's whereabouts or reputation or other relevant information may also need to write in an affidavit for the court. 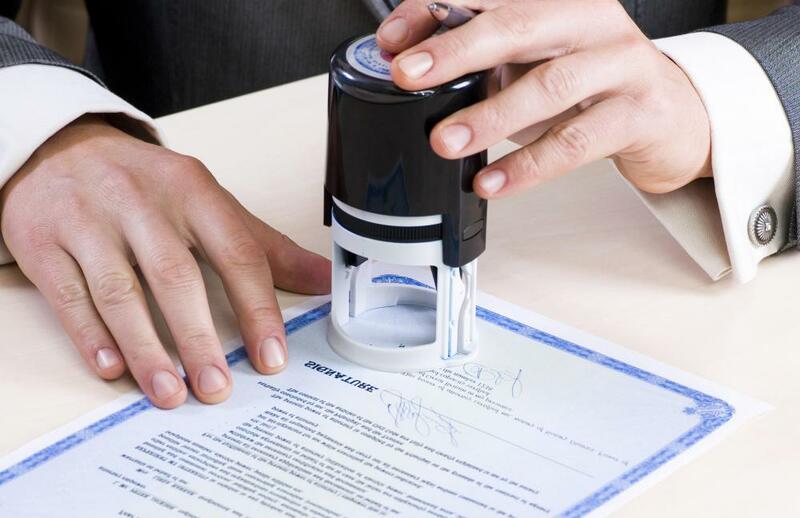 Once the required information has been written, the next step is to have the affidavit notarized. This is done by having the court commissioner or justice of the peace witness the document as having been written by the individual in question. The official will also mark the document with a stamp of the court, thereby declaring that the document is official. The final step is for the court official to have the individual swear or affirm that the information that they chose to write in the affidavit is true and correct. Many people who write an affidavit do so to support a friend or acquaintance in a court matter. The completed affidavit is taken to court by the individual who is standing before the judge. The affidavit can then be presented by the individual as supporting evidence to her claim. Often, the bailiff or court officer will collect the affidavit and present it to the judge at the beginning of the proceedings. In some matters, the individual choosing to write an affidavit might send it directly to the court or to an agent of the court. This is dependent on the spirit of the court to receive such articles. The affidavit does not necessarily mean that the writer's words will be accepted as the truth. When an individual chooses to write an affidavit, the writer's words become open to cross examination and interrogation by the court. The option to write an affidavit, however, is the only means outside of testifying in person for a person's words to be heard in court. What Happens if I Lie on a Sworn Affidavit?